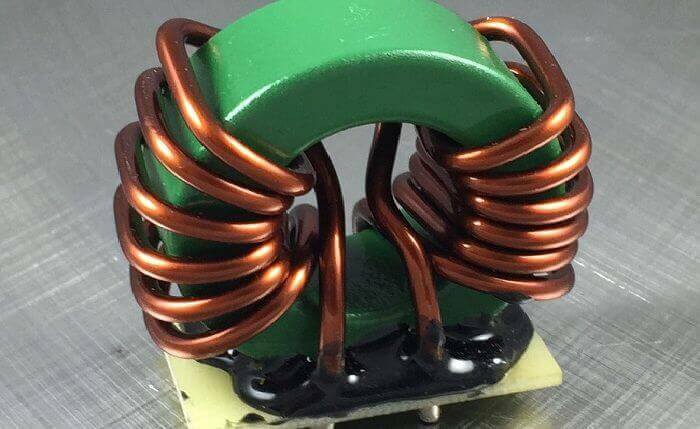 How to Enhance the Design of Power Inductors? 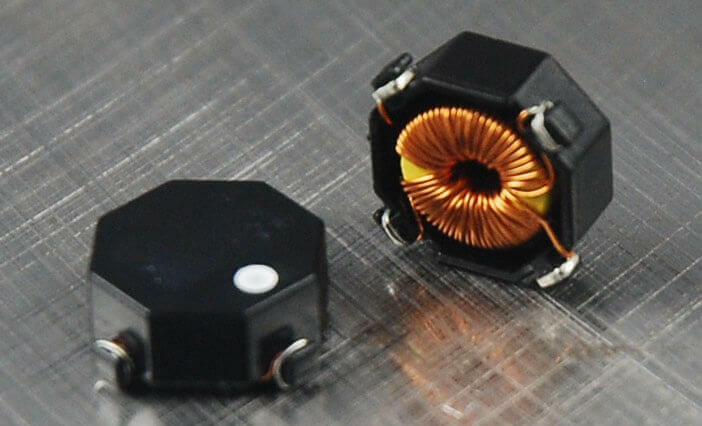 Inductors help electrical applications that convert power efficiently by storing energy and reducing core losses. Designing a power inductor is complex since it involves multiple factors. 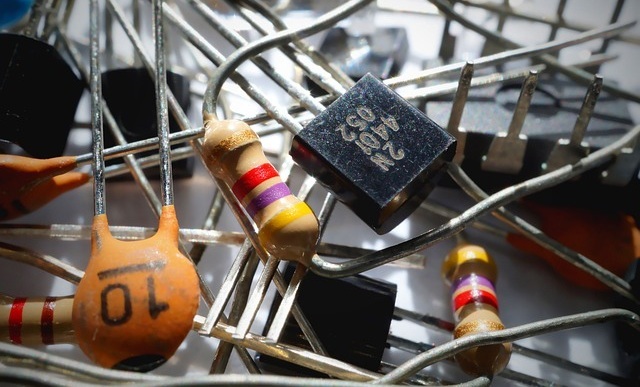 So it’s important to keep these factors in mind while designing power inductors. The purpose of inductors in electrical systems is to oppose currents passing through them. Usually they are needed for signal processing and analog currents, except in Switch Mode Power Supply devices (SMPS), in which they provide energy storage. How Is a Wire Wound Resistor Different from an Inductor? Wire-wound resistors and inductors behave differently despite the fact that both comprise winding a conductor around a core. Conversely, they have multiple mechanical differences in the way each component is manufactured.